re:imagine/ATL was established in 2014 to empower the next generation of storytellers through media production. 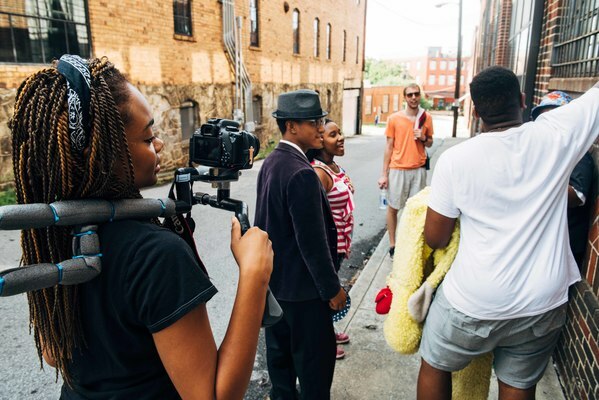 Our in-school programs and mobile programs amplify teens from all backgrounds by letting them tell their stories while gaining skills in film and media, a booming industry here in Atlanta. Your donations provide teens with the resources they need to create top quality content and disrupt the status quo of the media industry.